Journey into the world of magic and puppetry with “Wanlu and His Puppets” on December 7, Friday, 8pm, at the Tanghalang Huseng Batute (CCP Studio Theater). The 90-minute family show will feature Juancho “Wanlu” Lunaria and his marionettes and ventriloquist puppets. 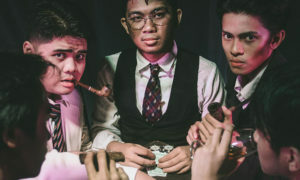 The show aims to raise funds for travel expenses for Wanlu and his family as they represent the Philippines in the 5th International Marionettes Festival in Vietnam this October and the Phuket Harmony World Puppet Festival in Thailand in November. 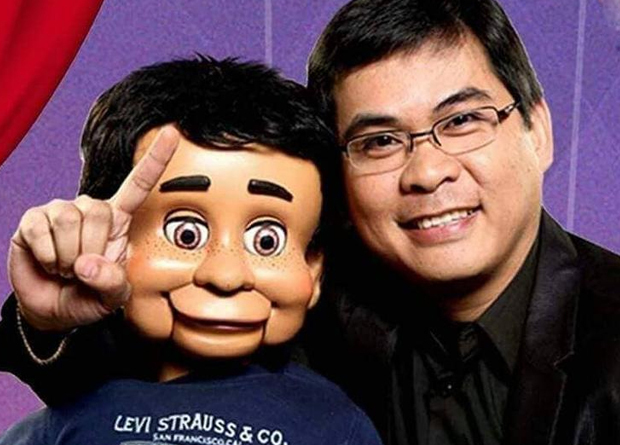 Hailed as the Philippine Ambassador of Puppetry, Wanlu started his entertainment career as a magician. Mentored in magic by Nap Fernandez, Danny Luchavez, Lou Hilario and Burik, he brings joy and laughter to private parties for more than 20 years. He later joined Talentadong Pinoy, a talent competition, in 2009. It was during that time when he decided to venture into ventriloquism, as a way to expand his range of skill. He learned the art of ventriloquism from his mentor, Ony Carcamo. His puppet friends include: Nicolo, a six-year-old wisecrack kid puppet, his sister Angelina, Manny Pexman, Rep. Dominador of Lakas Loob Party, Mang Caloy of Amoy Pawis Partylist, Plus Kap, Ozham the Mystic, Gort the Alien, among others. There are also the lovable bunch of animal puppets — Andhokzz the Chicken, DD Gandang Ibon the Ostrich, Santiago the Parrot, and Gonzo, the high technology animatronic monkey puppet. Winning and becoming Talentadong Pinoy Hall of Famer catapulted Wanlu into the spotlight. He hosted a twice-weekly segment on TV 5’s Sapul, dishing out political commentary spiked with humor, and appeared on comedy show Wow Meganon. He and his family have represented the Philippines in several international puppetry festivals such as the ASEAN Puppetry Festival in Malaysia, the Japan Ventriloquists Convention, the International Marionettes Festival in Vietnam, the World Puppetry Carnival in Thailand, among others. The show is presented by the Cultural Center of the Philippines, in cooperation with St. Peter Life Plans, Party Station, Rio Jones Photography, Axtell Expressions, Party Packagers, Lee and Joanne Vanderson, Party Bitz and Pieces, Divi Magic Shop, Cafe Ymari, Mauriz and Mariah Carranza, Team Gen, Service Bay Car Care Center, and The Party Zoo. Tickets are priced at P1,000 and P500, with discount for students, PWDs, and senior citizens. For tickets, call the CCP Box Office at 832-3704, the TicketWorld at 891-9999. 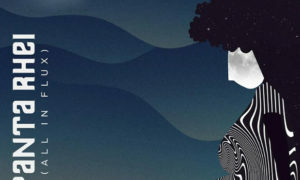 Visit the CCP website, www.culturalcenter.gov.ph, for more information.